Certified, insured, a treasure of wisdom in tree preservation and affordable arborist services in Pasadena, Texas. We help all the surrounding towns, cities and communities with impeccable tree care services. Thousands of residential homeowners and commercial businesses have relied on our expert advice for over 40 years! Oak Tree Care- Oak trees prefer full sun and well-drained soil. As long as you experience winter rainfall, you don't need to water oak trees in winter. To make up for a dry winter, you can give oak trees a thorough soaking in the spring. It's also safe to water them once or twice during dry summers. These infrequent watering should consist of gradual releases of water all day, to thoroughly soak the soil without making it waterlogged. You should never water oak trees more than once a month. Pine Tree Care-The smartest way to prevent disease is to provide pine trees with proper care from arborist and Tree care specialist. Pine trees prefer rich, well-drained soil and a sunny location. Mulch (a material (such as decaying leaves, bark, or compost) spread around or over a plant to enrich or insulate the soil.) can help keep the soil moist to reduce water stress, with the added benefit of preventing weeds from growing that would otherwise steal nutrients from pines. 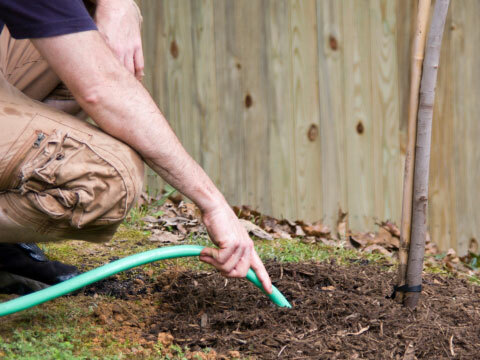 Fertilize with a slow-release fertilizer when possible, especially with young trees that are sensitive to large doses of quick-release fertilizers. Our Arborists with Pasadena Tree Service are highly trained, possessing all necessary credentials. They are dedicated and passionate about the crucial work they do. After all, a healthy environment for all begins one tree at a time! When trees flourish, so do people! Pasadena Tree Service Arborists recognize the needs of all the varying trees and shrubbery in Texas and are familiar with what threatens each in the form of diseases and insects. They are also cognizant of diseases particular trees are vulnerable to and how to prevent them from attacking our trees. The entire realm of services an Arborist provides is vast, and much ongoing study, application, and research is what keeps our Pasadena Arborist company at the top of the field. 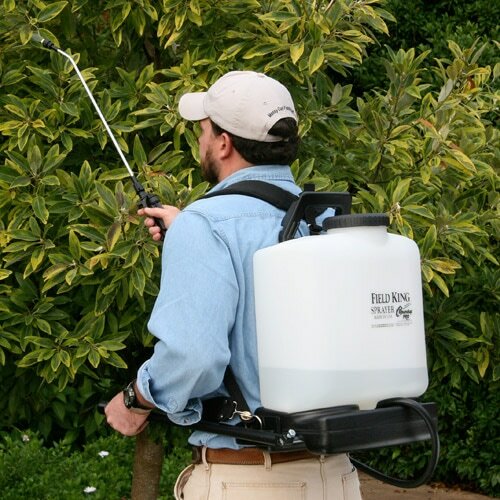 Pasadena Tree Service and their certified arborists apply preventative health measures through injecting or spraying custom solutions for the type tree they are helping. Arborists use specialized equipment that actually "reads" the inside of a tree-giving useful information about any damage inside. Keeping your overall home value increased by up to 15% or more! Conversely, unkempt landscaping decreases the value of your property the same way. Pasadena Tree Service - We appraise trees and offer treecare functions that can be of service to residential homeowners and commercial business. With our reliable and competent Arborists you can be at ease knowing that your trees are being treated first-class by trained professional that are certified in Texas. 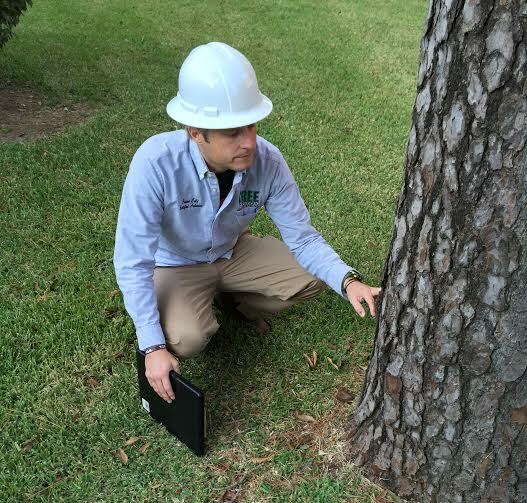 Pasadena is educated in all areas of diseases, tree bug infection and forester services. Let our skillful company and certified Arborist in Pasadena, TX help keep preserving your trees you would like to keep, or eliminate dead, dangerous and hazardous trees safely. Pasadena Tree Service-Arborists can determine if a tree is salvageable, or must be removed. At times, our area of Texas suffers extremely severe weather as we all are aware. After one of these storms, a tree may be left so broken and torn apart, it has to be eradicated. For safety's sake, this should be done without delay. Trees that are left in a very dangerous condition can fall over completely or large branches break at any moment. Tree Removal is far and away the most formidable aspect of tree care. Many people yearly are badly injured or even killed attempting to remove huge limbs and distressed trees themselves. Please leave this perilous work to the Professional Arborists and Certified Tree Care workers at Pasadena Tree Service. We realize disastrous weather came arrive quickly and unexpectedly. 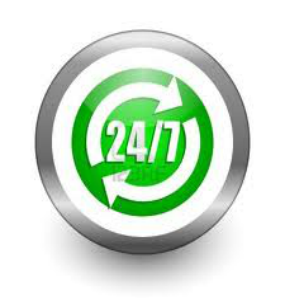 For that reason, we have 24/7 around the clock Emergency crews. Call us, and help is on the way!